The Swedish author August Strindberg (1849-1912) spent the last four years of his life in a building he called The Blue Tower. 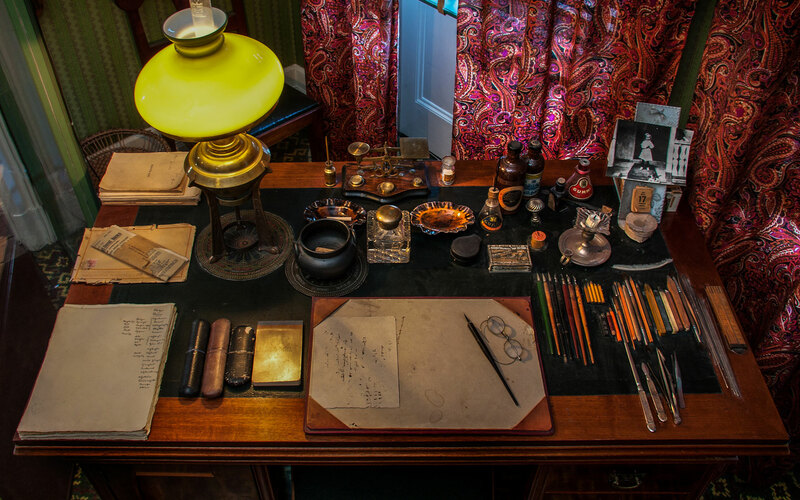 The reconstructed apartment, consisting of three rooms, and his library of some 3,000 works are today the core of the Strindberg Museum. There are also exhibitions presenting various aspects on Strindberg’s life and work. The Swedish author August Strindberg (1849-1912) spent the last four years of his life in a building he called The Blue Tower. Come for a visit. 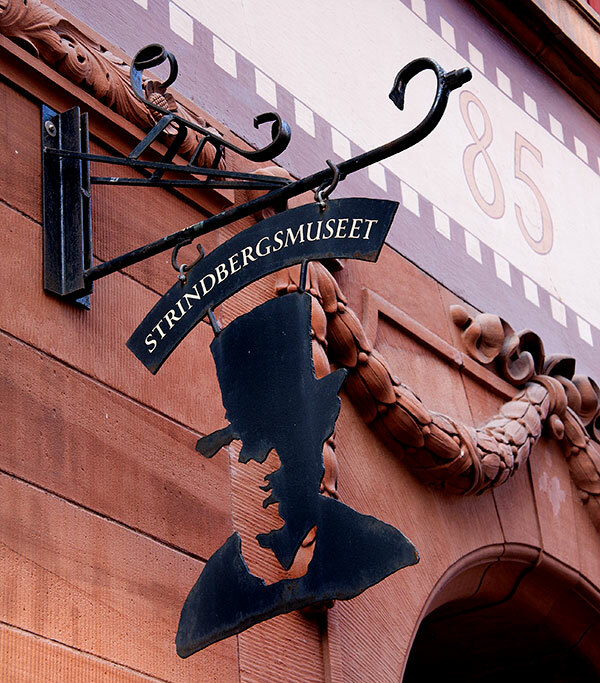 Strindbergsmuseets library is a special library with the largest collection of books about and by August Strindberg in Sweden. The collection presently holds about 5000 volumes. The collection consists of objects associated with the life and work of August Strindberg. The archives contain Swedish and foreign theatre programmes, press clippings and photographs. Our collections include objects that have a direct connection to Strindberg and his family, as well as how the image of Strindberg is produced and reproduced through different manifestations. The collections are divided into seven categories: cultural history, art, theatre, photoraphs, press clippings, library, audio-visual media. Our photo archives consists of approximately 2500 photographs. About half of these are theatrical photographs from Strindberg productions from around the world. Unique is the museum’s collection of photographs from the Intimate Theatre, the theatre which Strindberg led in the years 1907-1910. 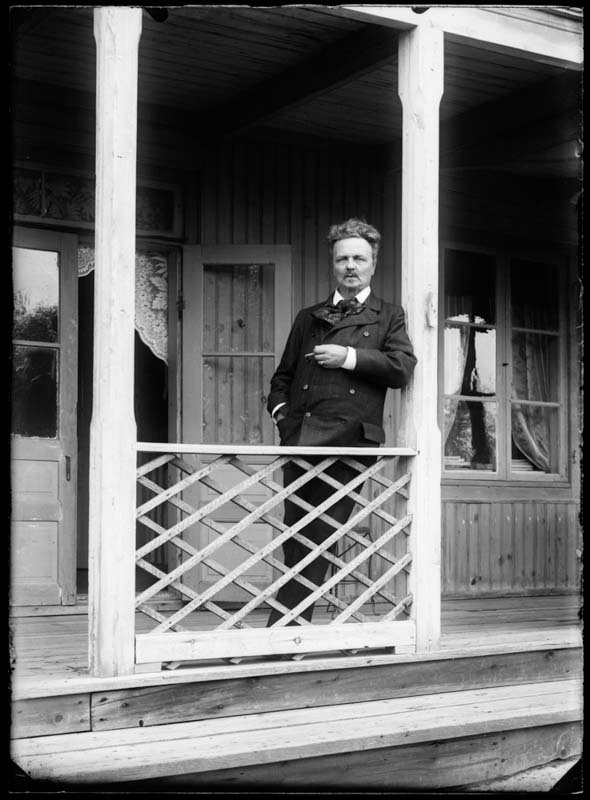 There is also a large amount of photographic portraits of Strindberg and his family, as well as photographs of places associated with Strindberg. The museum is closed for renovation April 2 – 25. The museum is closed on June 6, 21-23. July 3 – August 19, the museum is open Tuesday – Sunday 10 am – 4 pm. Adults 75 SEK. Students, senior citizens and unemployed 50 SEK. Admission is free for children and young people up to 19 years. Guided tours 20 SEK, free for children and young people up to 19 years. Guided tours can be booked by phone: +46 (0)8 411 53 54. 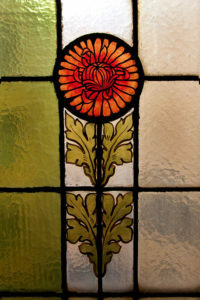 The museum is housed in a normal tenement and is not adapted for disabled. Strindberg’s last home, and exhibition rooms are located on the fourth floor. Strindberg’s Library is located on floor 6th. Lift is available. Between the main entrance on the street and the lift there are 4 steps. There is a wheelchair ramp that can be made available on request. The car is 1 m wide and 91 cm deep. The museum’s entrance door has opening dimensions of 1 m and has a threshold. The doors of Strindberg’s housing has opening dimensions ranging from 60 cm to 80 cm. Most doors have also threshold. Exhibition room doors, all opening measure 90 cm.